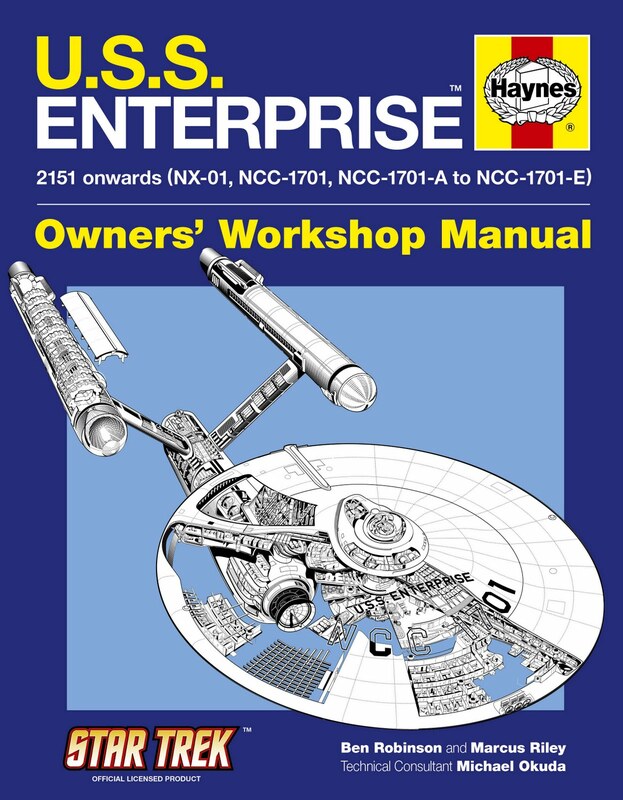 The Trek Collective: Haynes Manual preview, and something new in the works? Haynes Manual preview, and something new in the works? 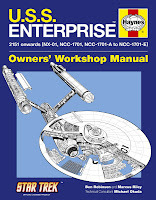 StarTrek.com have posted an interview with the Haynes Enterprise Manual's author Ben Robinson. The interview highlights how Robinson hopes the book will be a little more accessible than previous similar books which have been a bit, intense. It also discusses how he worked with co-author Marcus Riley, and Michael Okuda; Robinson wrote most of the chapters, with Riley taking on the Enterprise-D, and then both authors working on revisions after Okuda's consultation. 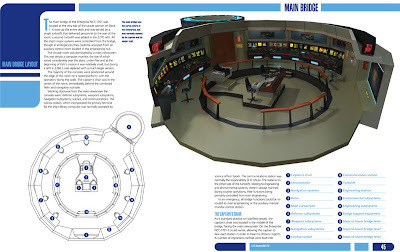 I have to say that the single most satisfying chapter was the NX-01, and a lot of the credit for that should go to Doug Drexler, who designed it. Doug was amazingly generous with his time and pulled out sketches and diagrams from his files that revealed all sorts of things he'd put into the ship that never made it on to screen. 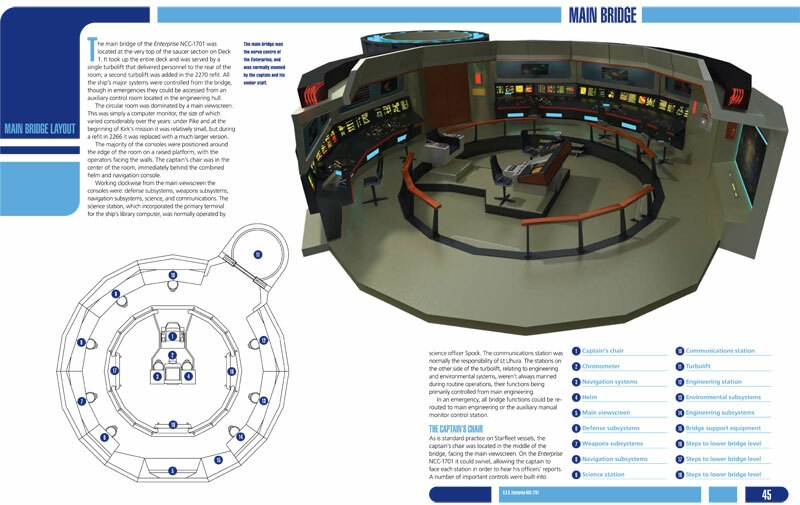 That ship's incredibly well thought-out and there's masses of fantastic detail that we were able to include in the book. I still have a full-time job working for the company who produced the Fact Files. We do a lot of 007 and Doctor Who publishing and we've got some top-secret Trek stuff in the pipeline that I think will make a lot of people very happy. I was kind of disappointed. The Fact Files were more precise, and they did not even use the Nemesis Enterprise mesh for the orthos. Some new articles were included but overall it's not as good as I hoped it would be.